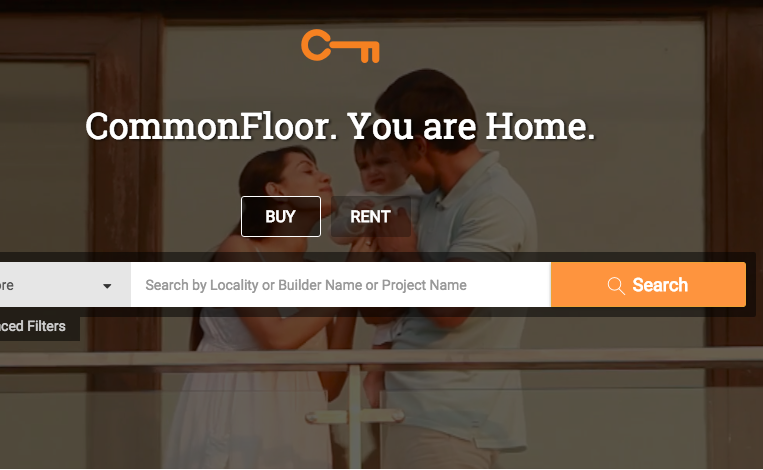 “You are home”, reads the masthead on Commonfloor’s website. However, for a lot of its employees, Commonfloor won’t be home anymore. Business mergers usually come bearing good news for the companies involved, but employees are not always the beneficiaries. Real estate portal Commonfloor, which was acquired by Quikr after months of dilly-dallying, has reportedly laid off 100 of its employees following the acquisition. According to reports, Commonfloor’s employees could not be absorbed at Quikr following the acquisition, and the company had started the process of letting them go in February. The Commonfloor CEO had assured the employees in an email that they did not have to worry about their jobs at the time of the acquisition, but this promise doesn’t seem to have been made good. This was Commonfloor CEO Sumit Jain’s reaction after the reports of the layoffs began surfacing. “Bangalore will now serve as the main hub for all business functions of both Quikr and CommonFloor. As part of the overall integration exercise, we have been analysing all our assets and believe it is best to consolidate our physical as well as people assets based on our business needs. Together, we are highly committed to our consumers, people, partners and growing business in India.”, a company spokesperson told OfficeChai. They also refused to share or confirm specific numbers of the layoffs as they’re in the process of working out the procedures involved in a Merger And Acquisition and will have an official statement soon. The laid off employees reportedly belong to departments across sales, marketing and support. Quikr had acquired Commonfloor for over $100 million in an all stock deal, hoping to boost its real estate arm.